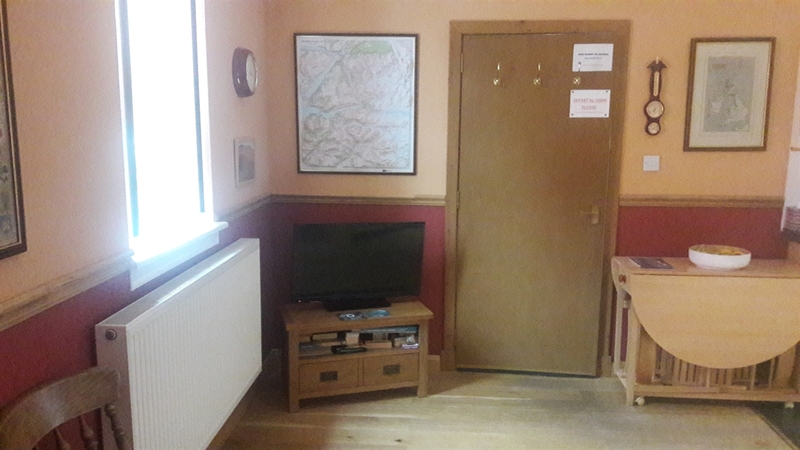 We provide well-maintained, fully furnished, high quality, affordable and comfortable self catering holiday accommodation: two self-contained one-bedroom apartments which sleep up to three adults (or two adults and two kids), and brand new en suite glamping pods which sleep two. There are a LOT of things included in the price (see below), along with a few extras to make sure you feel welcome, and won't want to leave! 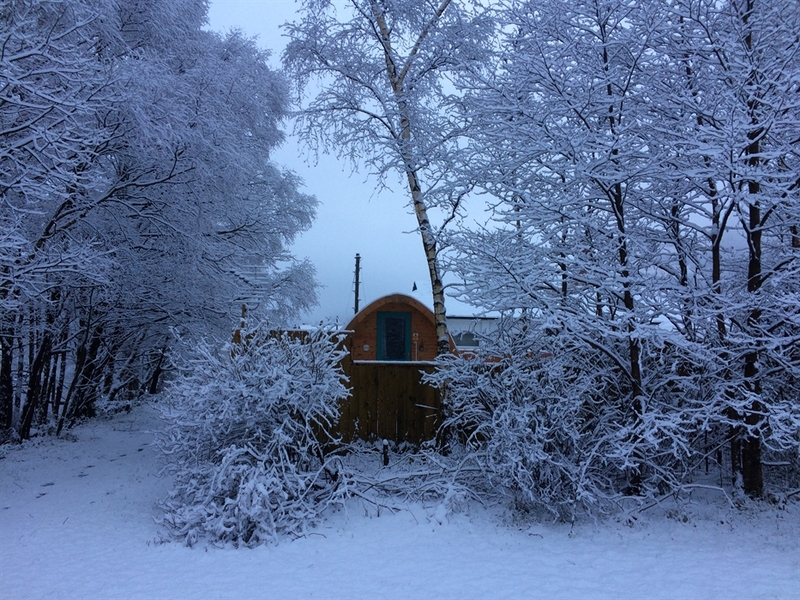 Leven and Linnhe Apartments are both are centrally heated with private entrances and porches (for wet clothing). 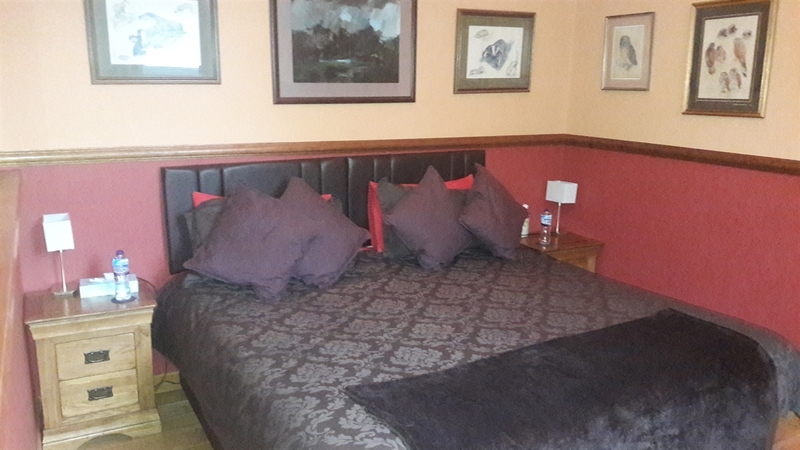 The bedroom can have either a king size bed or two twin beds, and the living area has a comfy fold-out sofabed. Leven Apartment has a bathroom with bath and overhanging shower, and Linnhe Apartment has a large shower room. 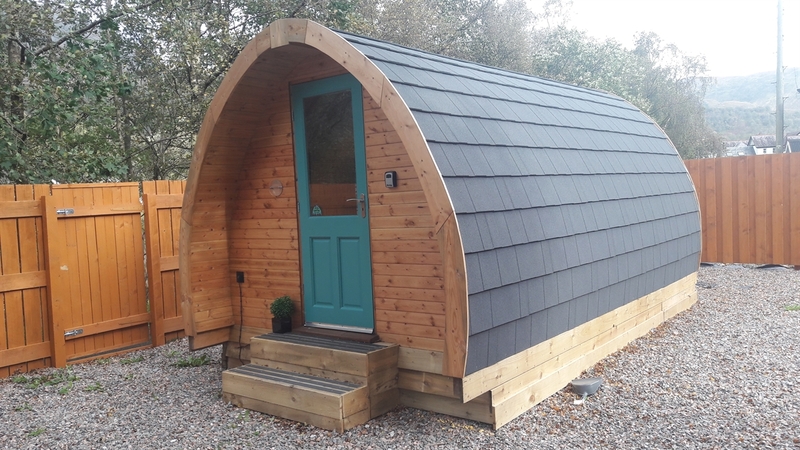 Our Pods are private, secluded, yet spacious and comfortable en-suite glamping pods sited next to the peaceful River Leven, within the village of Kinlochleven, which is on the West Highland Way. 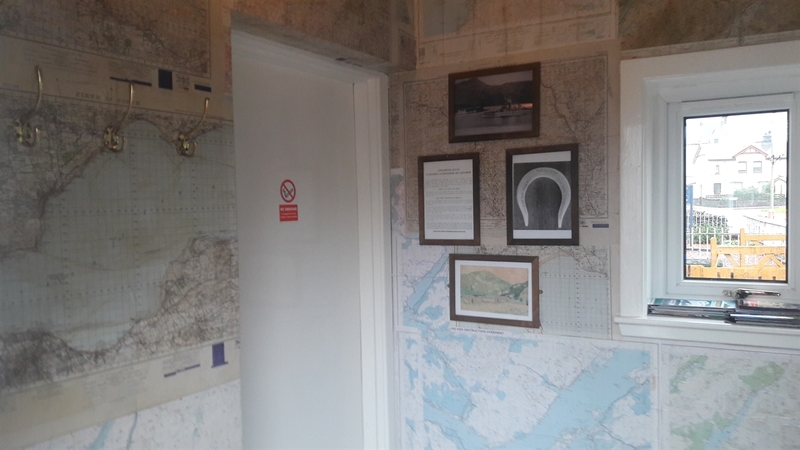 With incredible views due West along Loch Leven, and the Mamores to your right, they have the perfect picturesque location. 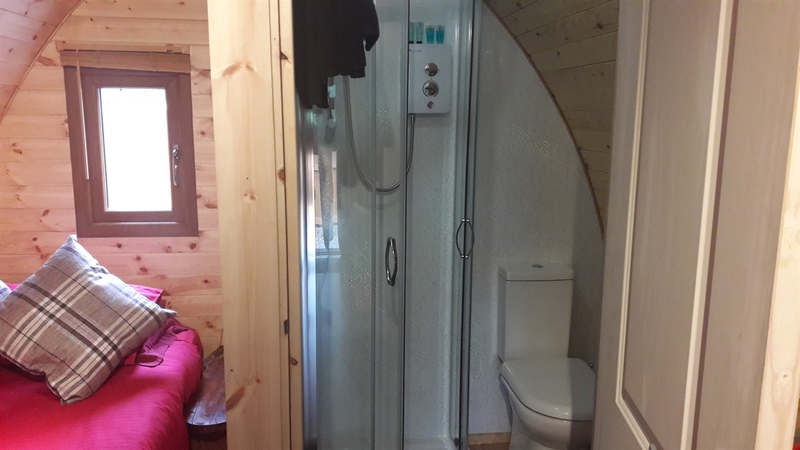 Each brand new, cosy pod has a very comfy fold down single sofabed with en suite shower room. 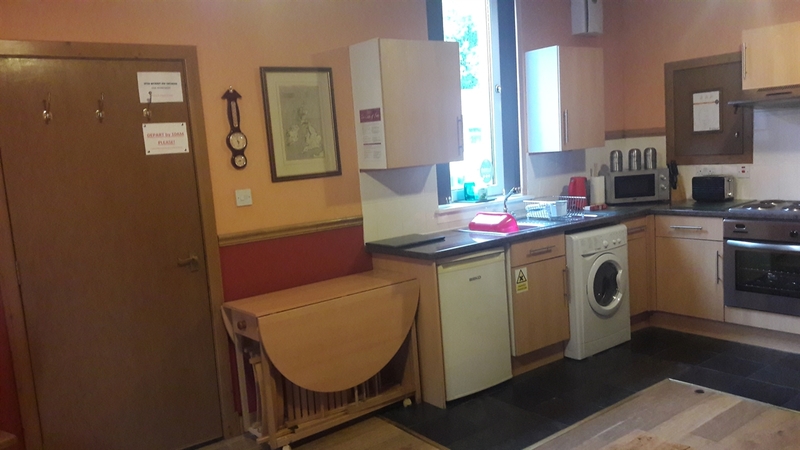 There are fleecy blankets along with a plug-in toasty radiator and hot water (all included in the price). 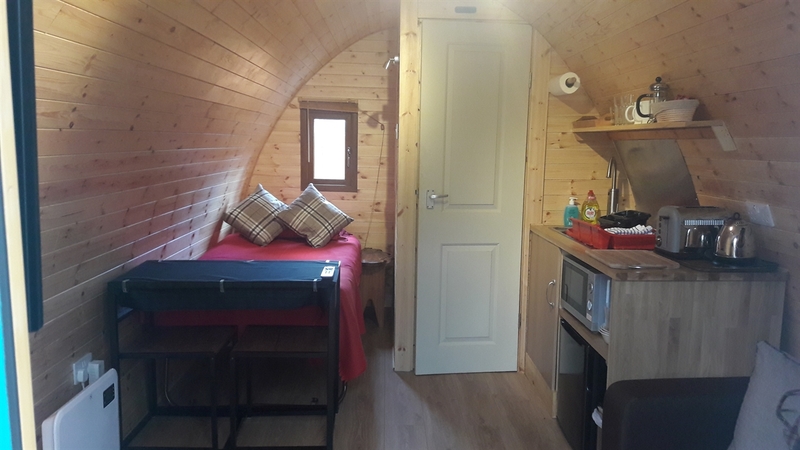 We chose to name the pods after the local glens – Glen Nevis, Glen Coe and Glen Etive. All three compete to be the most spectacular, and all are areas of outstanding natural beauty. To our North lie the Mamores, a ten mile ridge to Glen Nevis, which includes ten Munros and Ben Nevis. To the South, we have the Aonach Eagach ridge along the A82 in Glen Coe, which then passes Buchaille Etive Mhor through Alltnafeadh to the Glen Etive road, just before the Kings House Hotel and Glencoe Mountain Resort. 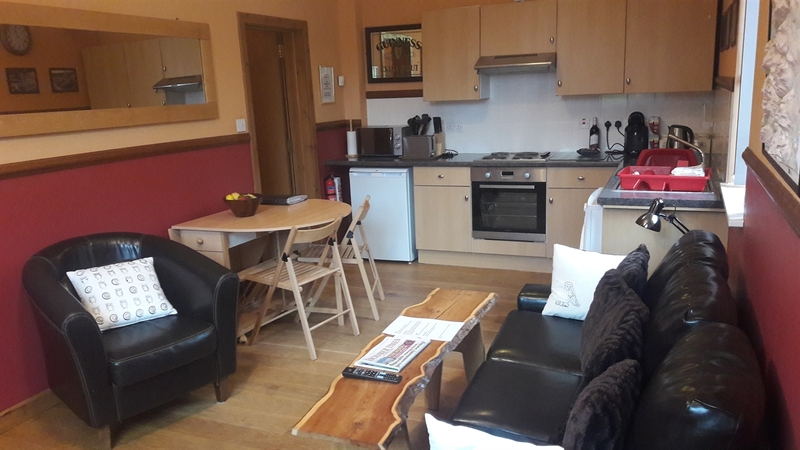 We are close to the end of the West Highland Way, near the world famous Ice Factor climbing centre, a number great pubs and restaurants and a Co-op supermarket. All our accommodation has spectacular views. We try to provide holiday places we would like to be, (after all we chose to live here!) and hope our guests agree! 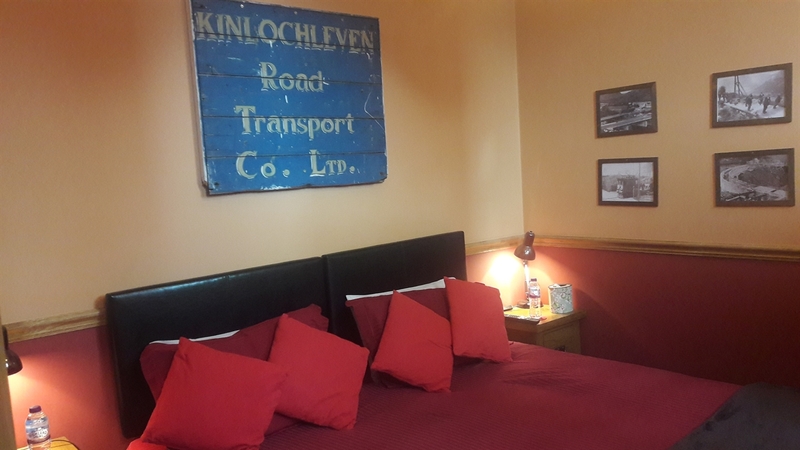 All prices and availability on Booking.com and TripAdvisor under "West Highland Way Holidays" and "Nevis Pod".